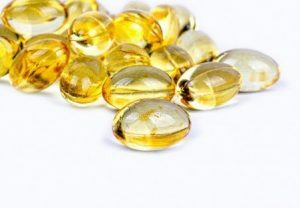 There is little benefit for those over 70 taking higher dose vitamin D supplements to improve their bone strength and reduce the risk of falls. 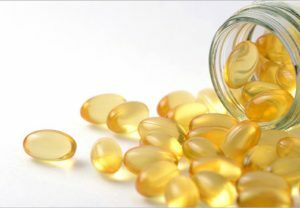 Vitamin D supplements have long been recommended to seniors for treating and preventing the bone-thinning disease osteoporosis. 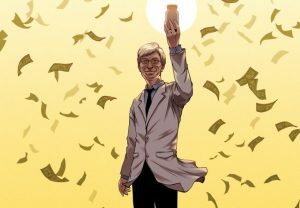 Holick’s role in drafting national vitamin D guidelines, and the embrace of his message by mainstream doctors and wellness gurus alike, have helped push supplement sales to $936 million in 2017. 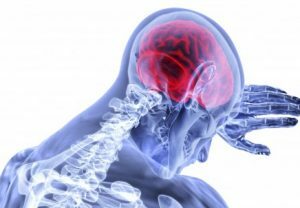 New research from South Australian scientists has shown that vitamin D is unlikely to protect individuals from multiple sclerosis, Parkinson’s disease, Alzheimer’s disease or other brain-related disorders. Higher levels of vitamin D are associated with decreasing risk of breast cancer, according to researchers at University of California San Diego School of Medicine. 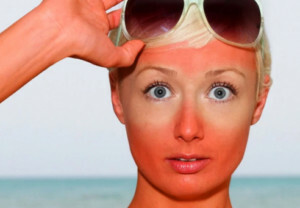 Can the sun make you sick?